BBC One Soap EastEnders is to combat the issue of boiler protection and gas safety this week, with the show delving into the problems of not getting your boiler repaired or checked for gas safety on a regular basis. The character Heather Trott, played by Cheryl Fergison, is unable to afford to service her boiler missing out on gas safety checks. This leads to the unfortunate scenario of Heather passing out due to carbon monoxide (CO) exposure. With EastEnders attracting audiences of over 17 million the storyline is set to raise awareness to CO exposure and gas safe. CORGI, provider of gas safety products and services, has said that this storyline will raise awareness of this silent killer and ultimately save lives. Bill Paton, joint chief executive officer of CORGI, said: “This is a significant breakthrough in raising awareness and we fully support it. 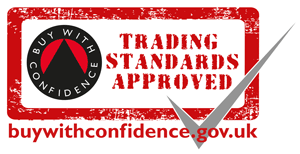 “CO is extremely dangerous especially if people do not understand the risks of an unsafe boiler”. 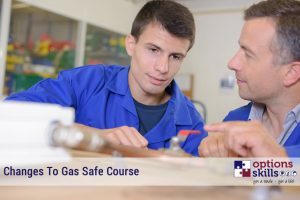 You can help save lives by becoming aware of gas safety and becoming a gas safe registered engineer which can be done by taking one of our gas safe courses.